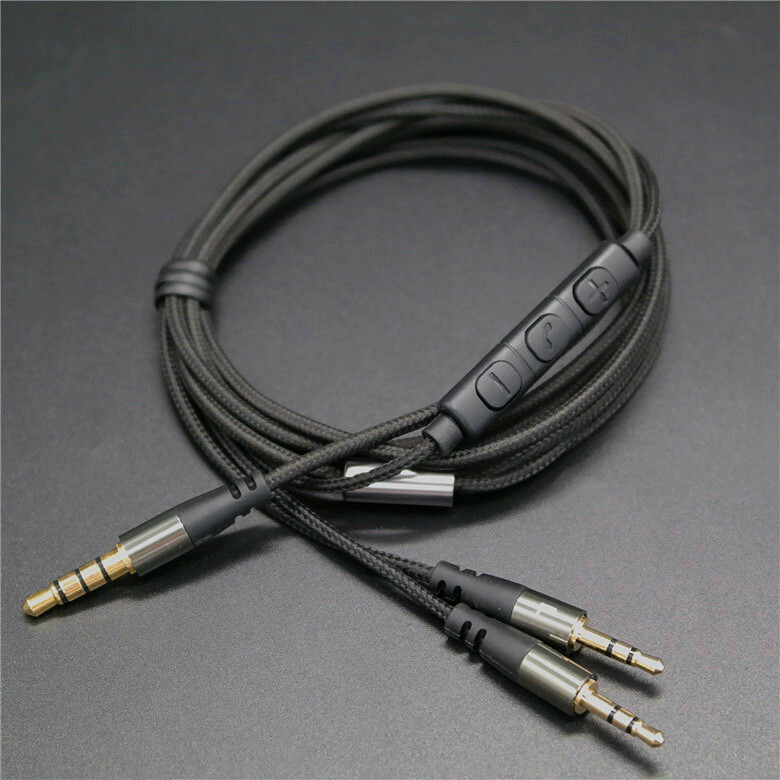 1 Pcs 3.5 mm To 2.5mm Jack Aux Audio Cord Car Amplifier Aux Cable for Phone Headphone HD V8/V10/V12/X3 Original Factory 1 Pieces / Lot, Send out with tracking faster delivery. FAQ: If you want to wholesale, please contact with the us for more detail. The face of fierce competition, our company system is constantly being improved, relying on science and technology, continuously improve the technology content of products sold, for society, customers and companies to create a higher market value. My company has been in good faith to create enterprises, to credit management market, has won a good reputation, also won the respect of their domestic counterparts.